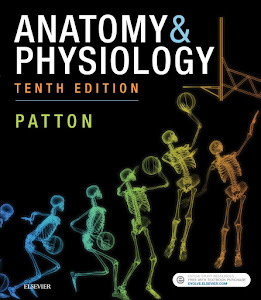 As an anatomy and physiology instructor, you already know that students have an innate fascination with the body. I think everybody does, to some extent. But A&P students more so, because they have a demonstrated interest in health care, athletics, or some field related to the human body. That's one reason that we've always included a lot of dramatic pathology photos in our textbooks. 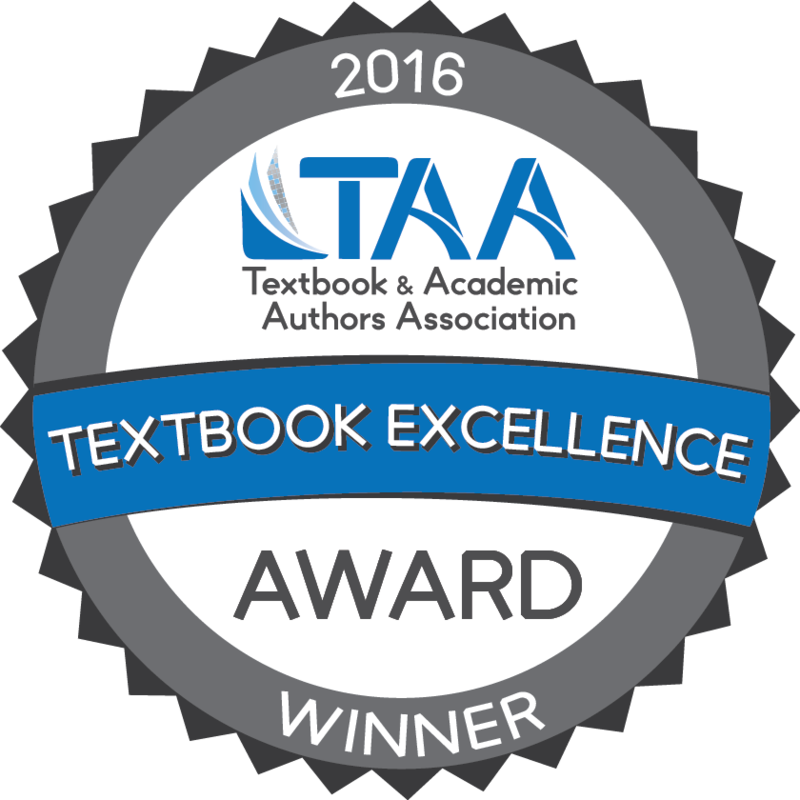 They spark a curiosity in readers that motivates them to read more and find out about that dramatic condition they see in front of them. Another benefit of pathology photos is that it "brings home" the reality of conditions described in the text narrative. A picture is worth a thousand words, they say. And dramatic pictures are perhaps worth even more. Such images may also help the brain reinforce memories by acting as a mnemonic device. 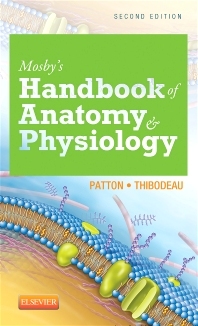 But why have any pathology at all in a "basic science" textbook focused on normal structure and function? Because pathology is a great way to clarify "normal" by revealing what can happen when specific mechanisms or structures "break." It helps prepare students for the clinical concepts they'll be learning in their next courses. Many users forget, however, that there are lot more of these dramatic pathology images than are seen in the pages of the textbook itself. 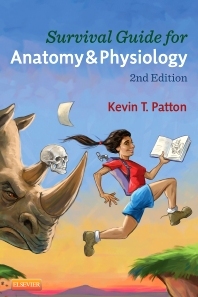 There are many more among the A&P Connect articles available in the Student Resources online at Evolve. The online A&P Connect articles feature many images that use various medical imaging techniques, giving students a great introduction to the kinds of medical image that they may see in later courses and in their clinical experiences. Medical images not only enhance student motivation, they also provide great opportunities to practice visualizing the body in many different planes and from different perspectives. 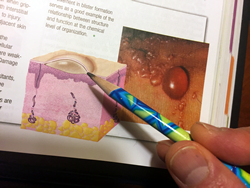 A&P professors may want to "spice up" their course materials with pathology images from the book (available at Evolve Instructor Resources) and from the A&P Connect articles (Evolve Student Resources). Direction urges our mind to examine the new and loosen up the riddles of the earth and the universe. It https://dental.residencypersonalstatements.net/learn-how-to-make-dental-resume-that-helps-you-to-find-dream-job/ site our perspectives to lead wide research and gather into new living things and their survival. I don't know nothing about this. But this is the most favorite writing in this blog. So I like to read again and again this post. So cool post really. This is actually very good article about Pathology image. Pathology image is an important part of medical education. Students use medical image to understand the human body part. You have shared good information about this important medical help topics. Here check a useful site to take residency personal statement writing help. Thanks for sharing.